21 venues have been selected for the tournament. 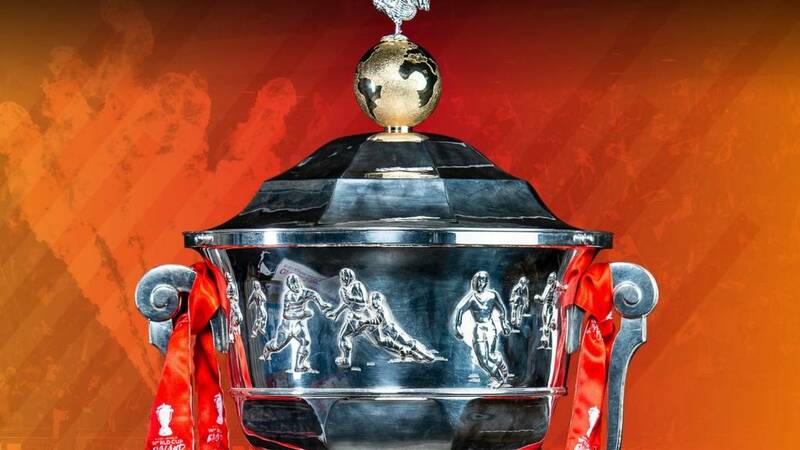 Australia beat England 6-0 in the 2017 Rugby League World Cup Final at Suncorp Stadium in Brisbane to lift the The Paul Barrière Trophy for the 11th time. You can watch highlights from the final below.